"You Can Only Make a First Impression Once. We Make it Twice"! Twins & Multiples, have you ever dreamed about working in the entertainment industry? NEW! Drop in on TWINSTALENT and get started today! Special Events, & much more. There is NO FEE & all ages are welcome! that could be new stars of the future! CLICK HERE FOR IMMEDIATE CASTING CALLS! Owners Lisa & Debbie TALK REALITY TV with Gayle King. Join Our Mailing List. Receive weekly newsletters, casting information, twins benefit & event information, and up-to-the-minute twin news! Every year, we host an informal adult twins & multiples get-together. 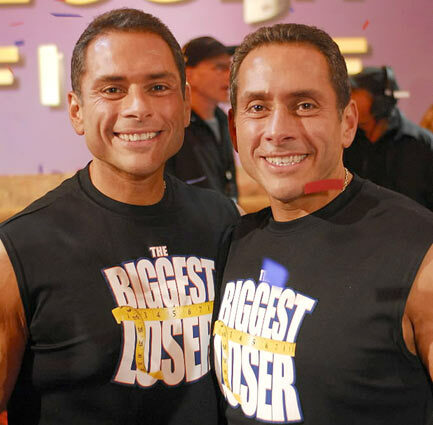 THE WINNERS OF NBC'S HIT SHOW "THE BIGGEST LOSER"
Jim and Bill were lucky enough to be picked as contestants on this season #4 of "The Biggest Loser" where they went on to sweep the prizes by losing the most body-weight percentage. 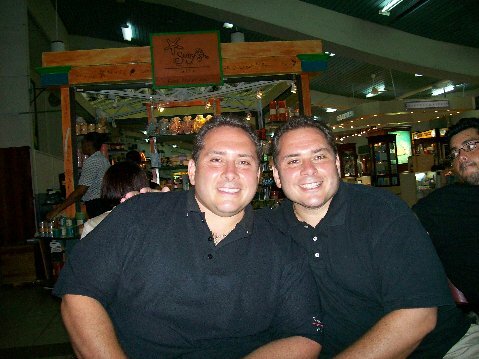 Bill lost 164 pounds which was 49%, and Jim was the biggest (percentage) weight-loser on the show losing over 51% with a weight loss of 186 pounds. Bill won $250K, and Jim won the $100k prize. "Dedication-Motivation-Education" is one of Jim's new mottos, but he welcomes all of his fans to borrow it. If you think you have the cutest multiples, click on the banner above and enter today!! 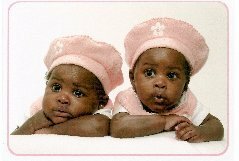 The largest non-profit organization for twins and multiples around the world which provides financial and emotional support, education, scholarships, discounts and much more...! Do you have a burning question about twins? Our Twins Bulletin Board is a great place to hang out on the web and meet other twins (or parents of twins)! Read national movie reviews starring twins, and see how the twincerely critics rate them. "Twin Families - Victims of September 11th"
Fun & exciting celebrities with twins you know! Send us your photos with a celebrity.